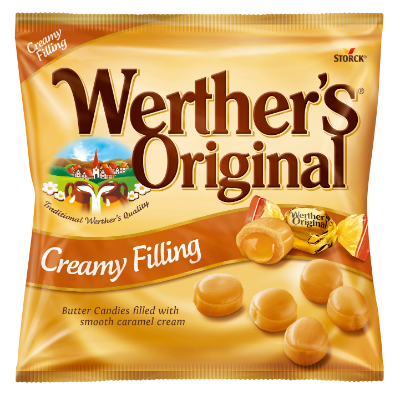 Butter Candies filled with a smooth caramel cream. 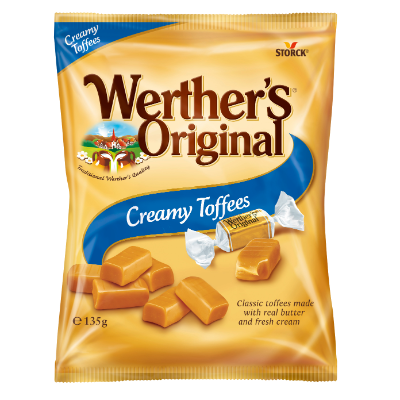 Creamy toffees with a delicious chocolate cream filling. 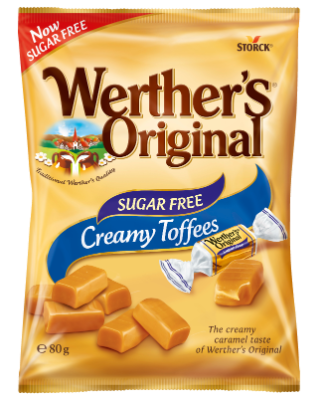 Rich and smooth creamy toffees, without the sugar. 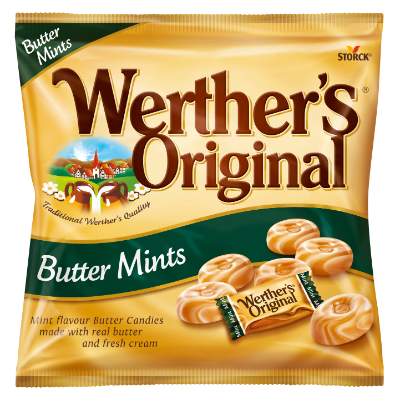 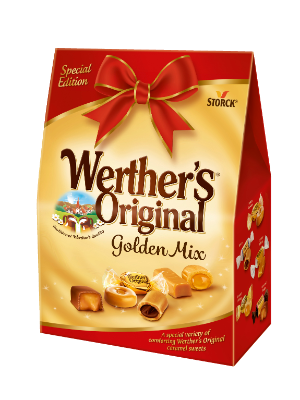 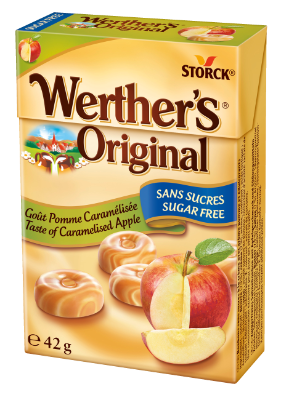 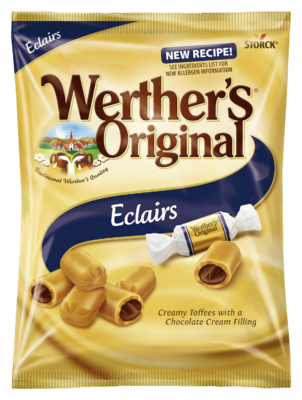 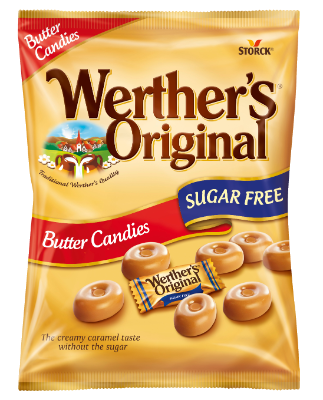 Discover our wide variety of delicious Werther‘s Originals. 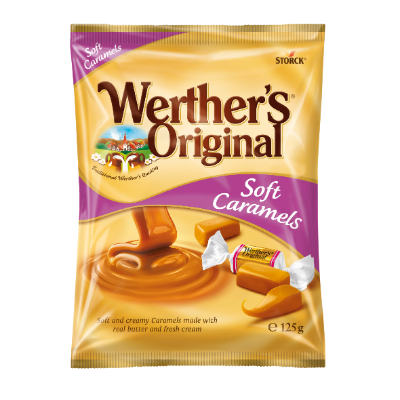 Caramel has been our passion for more than 100 years.